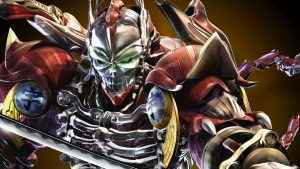 Tekken’s Yoshimitsu returns to the world of SoulCalibur once more as he’s confirmed to be on the roster for SoulCalibur VI. The White Wolf will be joining the SoulCalibur 6 roster when the game launches later this year. 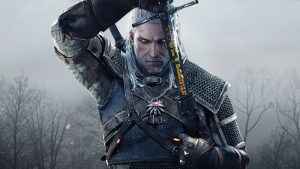 Geralt of Rivia makes his fighting game debut! The new SoulCalibur will take its story back to the timeline of the first two entries, and DLC will feature in SoulCalibur VI’s future. 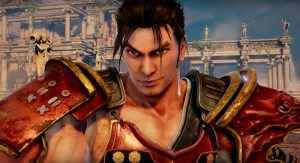 Bandai Namco’s recently announced fighter SoulCalibur VI is already available in a playable state at CES 2018 and soon in Japan. 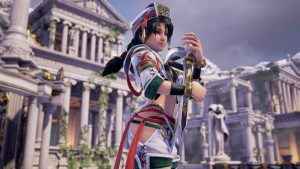 The teaser Soulcalibur 6 trailer premiered at The Game Awards 2017. Come check it out.